Within the last month or so, while teaching a class I spoke to addressing the thoughts of the self critic while practicing. I didn’t even think before I said something like, “Don’t try to push the critical thought aside, accept it and wrap it with a hug” It sounded completely cheesy as it came out, and I just smiled at my own inner critic. Brené Brown through her writings & presentations recently introduced to me how self criticism is a way that our limbic (animal) brain protects itself from outer threats. It’s a part of the brain that we need to keep us safe and the only thing we can control is our response to it. So instead of trying to stop your inner critic, recognize that it’s trying to protect you and decide you’ll use your thinking brain to figure things out. So what about those times that you miss this step and over react to an unreal or lower level threat? I’ve recently gained a new perspective on the difference between guilt and remorse. Guilt comes along with the idea that you’re inherently bad, punishment is needed and unfortunately it tends to lock in the negative pattern. Remorse however, comes from empathy and understands that your actions are not in align with your principals. You are more likely to change the behavior when you experience remorse. So it’s okay to have remorse that you didn’t respond to your inner critic very well. Take a moment to evaluate your own patterns of self criticism and see if this might help you find some ease or direction. 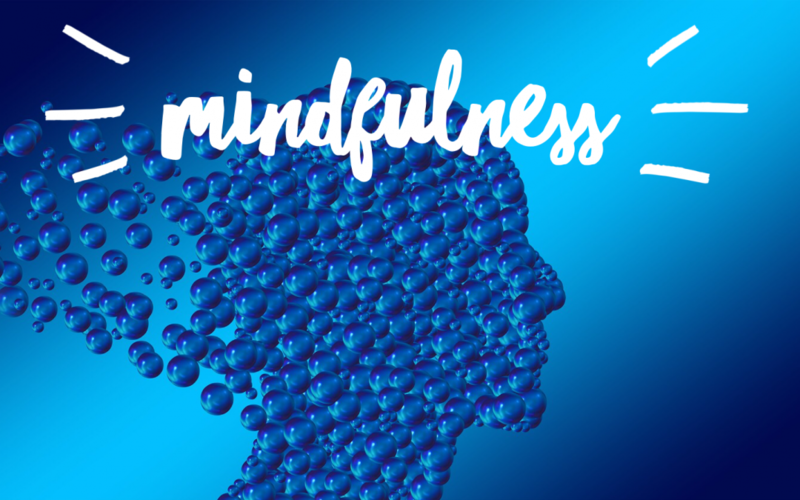 Dive deeper by practicing mindfulness meditation. You can find guided meditations on the insight app or podcasts by Tara Brach. Wishing you more smiles and less worry.